The church is glad to be able to offer its own contribution to the Kaurihohore community life, and provide both connections with religious traditions and a dry place to meet! The building seats about 100 people. Church services are held every Sunday at 10am (unless we're visiting St John's Golden Church). We have a welcoming local community of about 30 people. 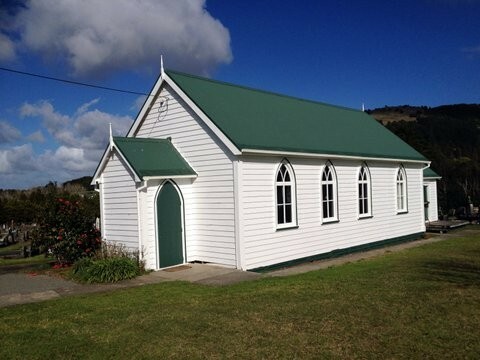 People also enjoy the church for weddings and funerals. A survey of community members at the Kaurihohore School Gala Day 2011 demonstrated the new importance that churches have in communities: a majority said that they would like to attend festival events like Christmas and Easter as well as concerts or children’s events in the historic church building. The Kamo-Kaurihohore Cooperating Church is looking at new ways to meet these community aspirations. Suggestions and offers are welcome! We're glad to have Mainly Music and Playgroup happening now, as well as Sunday services and festivals. Churches often act as a ‘community house’ where the memories of the community can be traced, not only in architecture, but in personal histories. 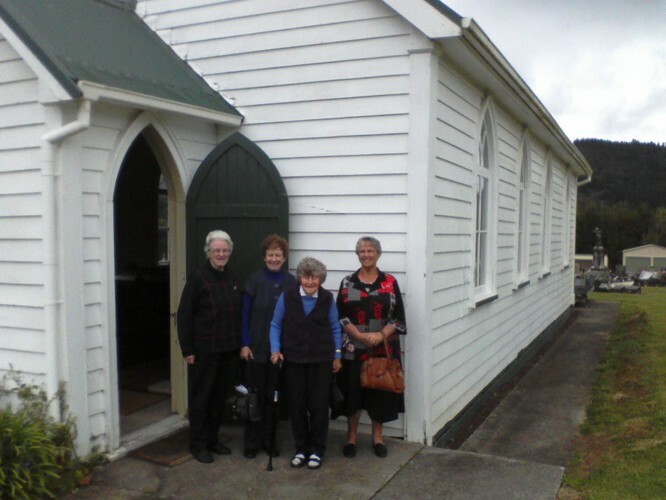 The Gaelic Kauri community was formed with many settlers who had had very hard years. 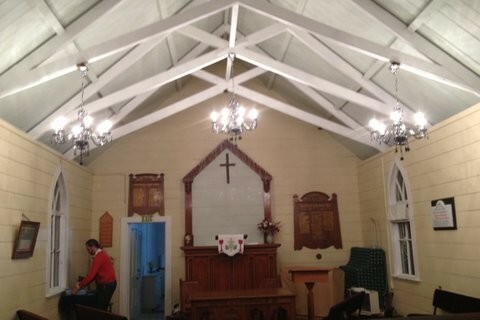 More Worship Services at Kauri!